In a typical DT post we complain about how you can't find nice manual transmission versions of certain cars because most were sold with autos when new (lookin at you Corvette buyers!) but today the situation is flipped. 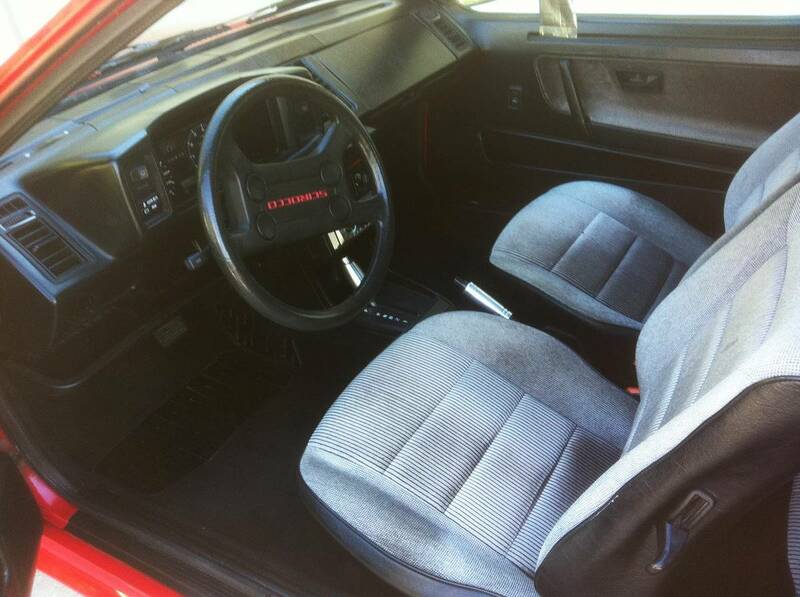 Most Sciroccos came from the factory with manual gearboxes, and it is very strange to see one with a slushbox. 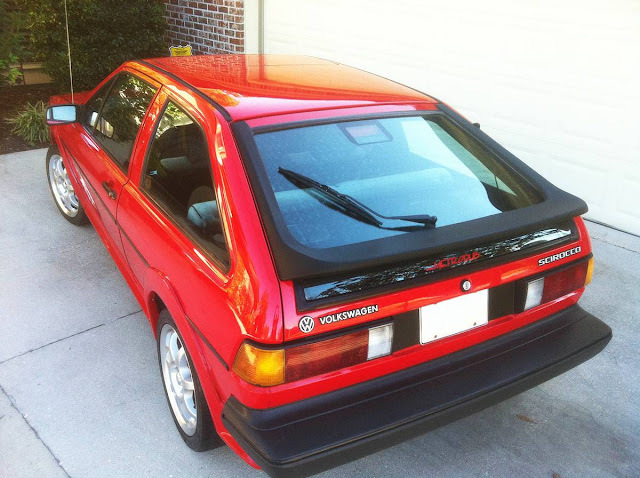 Find this 1987 Volkswagen Scirocco offered for $7,995 in Baton Rouge, CA via craigslist. Tip from Rock On! The Scirocco was launched as a replacement to the outgoing Karmann Ghia coupe and it used a modified version of the Golf platform. Automatic equipped versions of the Scirocco were equipped with a 3-speed auto, so they will be slow. in the 80's there was nothing slower than any VW Diesel Automatic. 2nd slowest would be any VW Gas Auto. That being said, I had a '84 5speed that was quicker than a 944 per Autoweek. It was fun til the Electronics started to resemble Lucas! I would mention the missing link but...meh. As usual, he's asleep on the floor of the office. The smell of bourbon is heavy, but I think we can wake him. There you go, link fixed! Aaaah, beautiful Baton Rouge, California - where the Cajuns all have bronze tans and surf.